 More than 60 delegates attended the opening session of Al-Maktoum College of Higher Education’s special three-day symposium titled, “Building Bridges,” which is now under way as part of Scottish Interfaith Week. The Symposium is aimed at building bridges of friendship and trust while expanding interfaith trust. Professor Hugh Goddard, Director of the HRH Prince Alwaleed bin Talal Centre for the Study of Islam in the Contemporary World at The University of Edinburgh, opened the event on Thursday, November 17. His topic was “Abrahamic Religions Today” and it examined the way these indicate common ground, as well as a common point of origin between Judaism, Christianity, and Islam. His talk also investigated the origins of the term and the reasons for its increasing popularity. The programme features lectures, workshops and visits to local places of worship, an interfaith film and cultural music. Professor Goddard (left) with College Principal and Vice Chancellor, Dr Hossein Godazgar.